100% of the proceeds from this ride go to an awesome local charity, Bert’s Big Adventure. 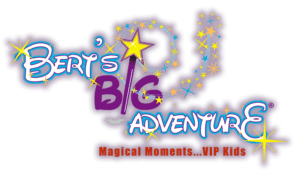 Bert’s Big Adventure is a nonprofit organization that provides a magical, all-expenses-paid, five-day journey to Walt Disney World® for children with chronic and terminal illnesses and their families. So get your bike, grab some friends, register to ride, and head down to Piedmont Park on June 7th. 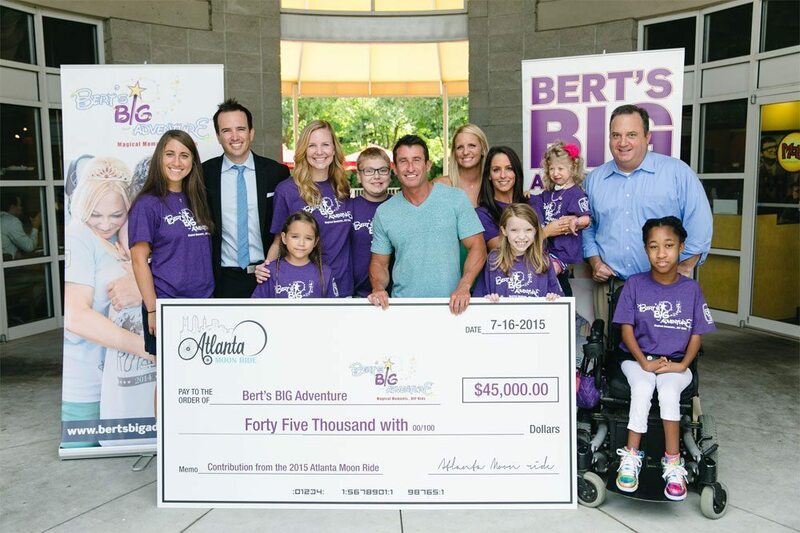 Following the annual trip, Bert’s Big Adventure provides year-round support through initiatives such as the Reunion Adventures, the Fairy Godparent volunteer program and additional charitable services. 7th Annual Atlanta Moon Ride is a 7 mile nighttime bike ride through some of Atlanta’s coolest neighborhoods.